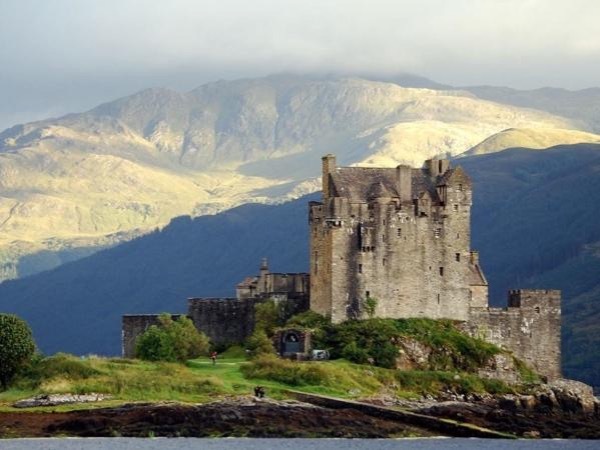 Traveler Review for Private Tour in Inverness, Scotland, United Kingdom by Tour Guide Ally B. About Ally B. Message Ally B. Our full day tour of Loch Ness and the Isle of Skye from Inverness with our guide Ally was in a word fantastic. Our group of 3 couples traveled in a very comfortable van for nearly 12 hours of exploring the area. Ally was knowledgeable and insightful having grown up in the area and with family in Skye. He was fun with a good sense of humor making us laugh. He was adaptable to our pace and interests. His safe driving allowed us all to enjoy the day.